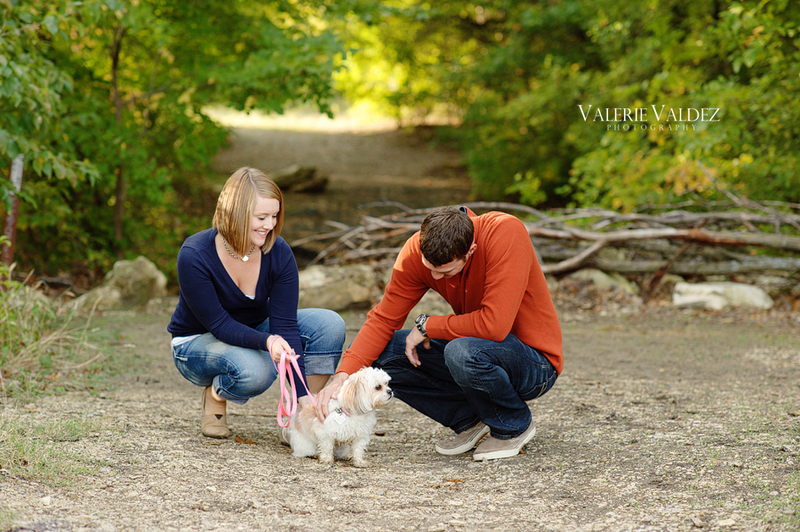 Valerie - Thank you Allison!! 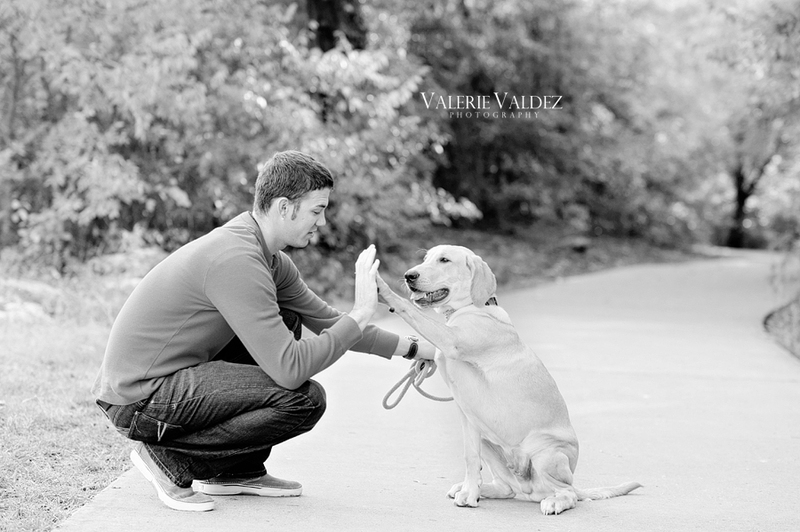 I really enjoyed it and would love to do more puppy photos! 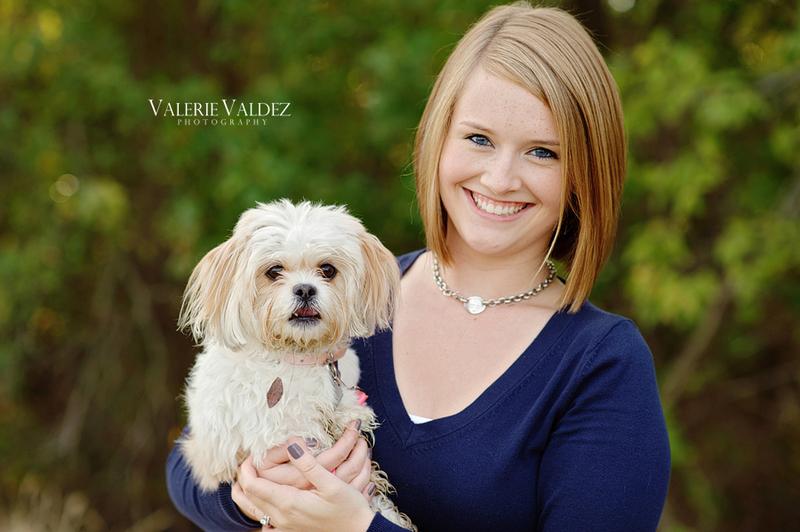 Allison Davis - These are so cute Valerie! 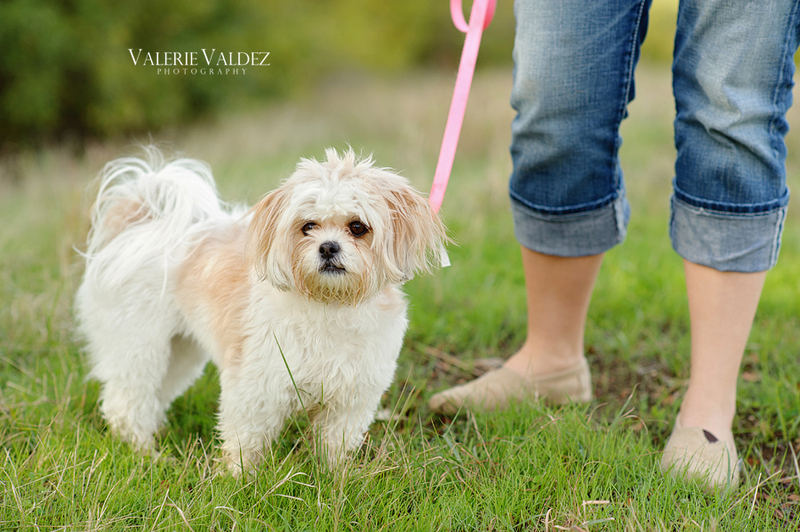 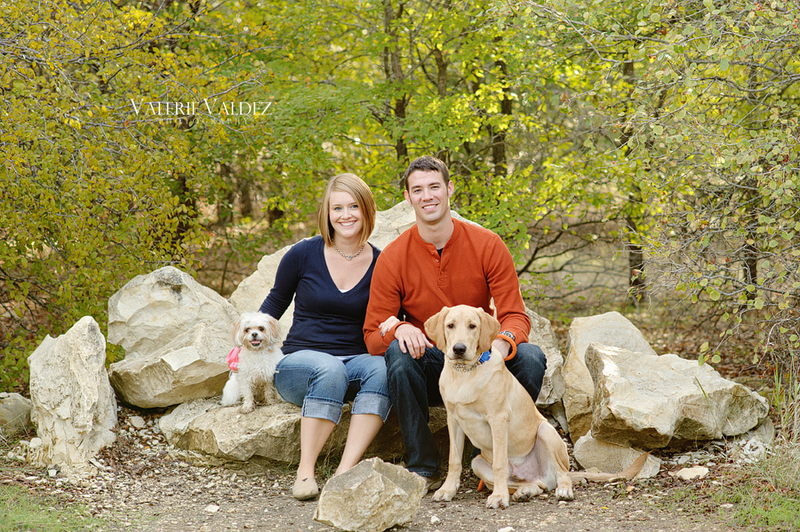 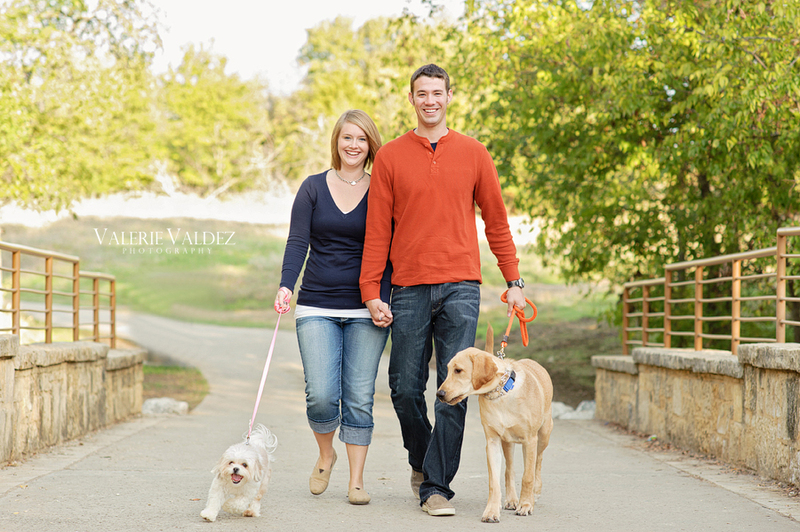 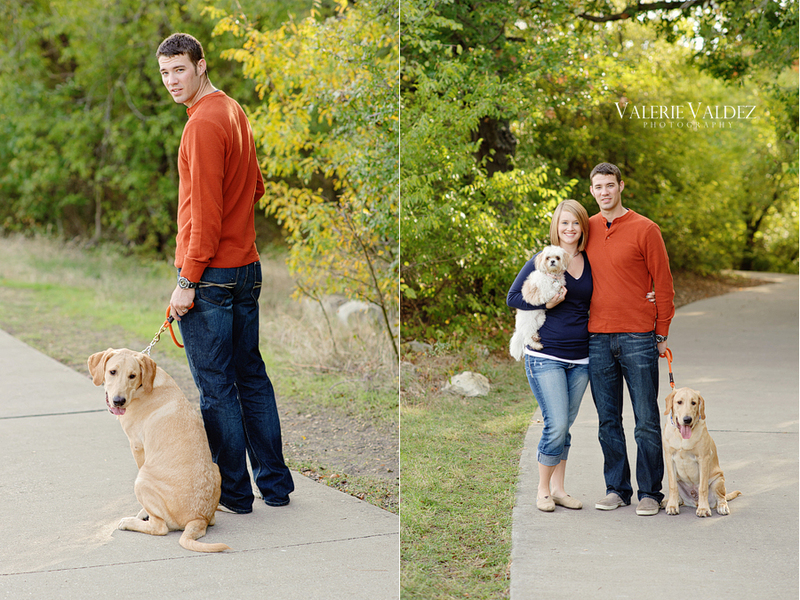 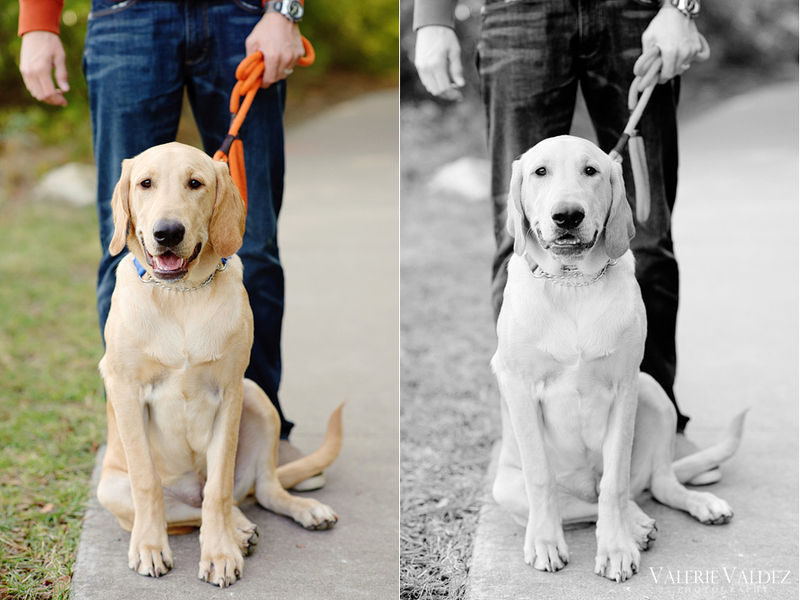 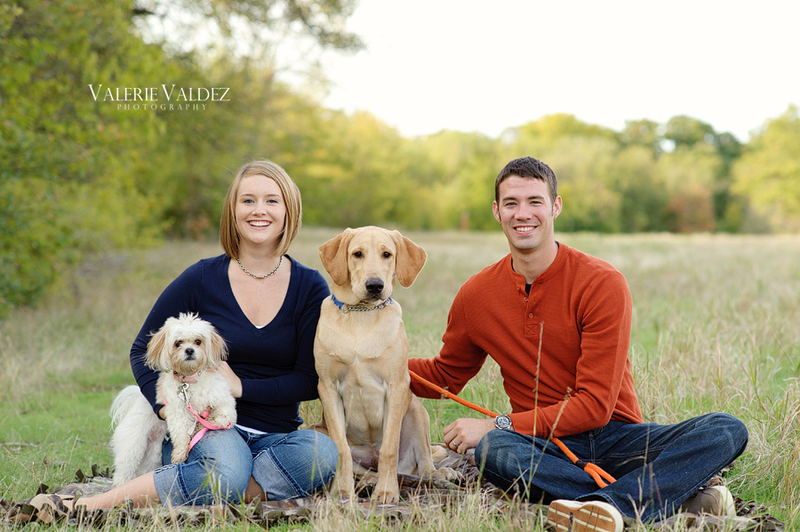 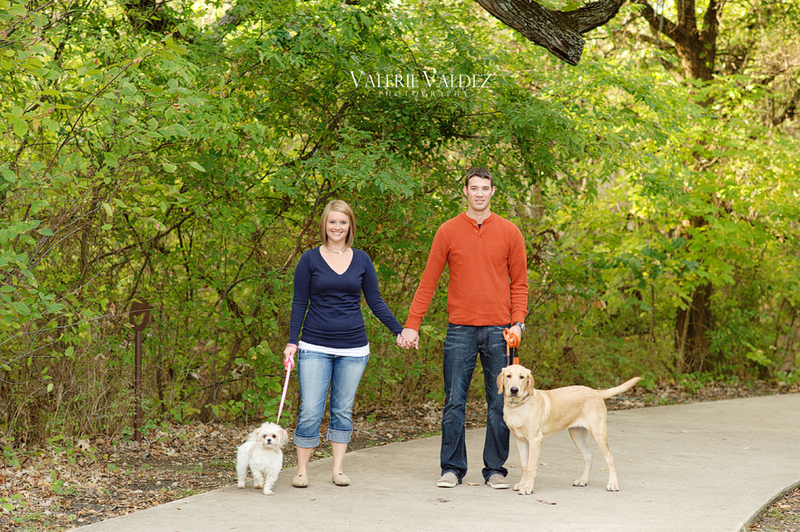 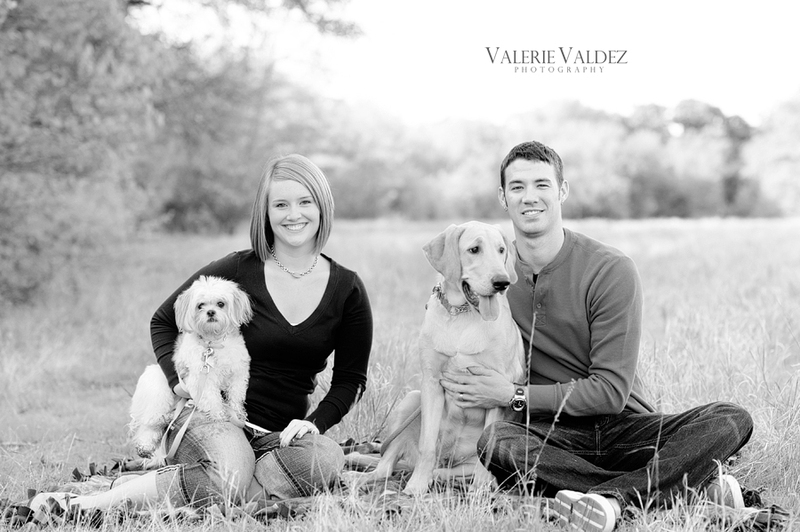 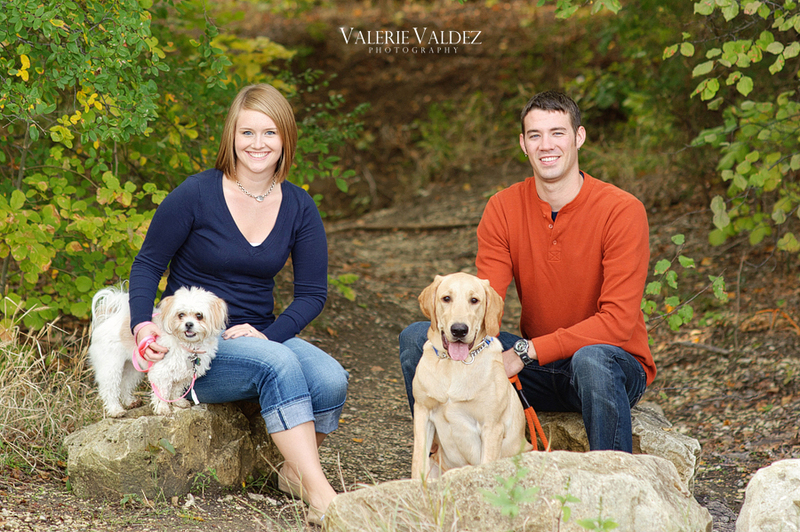 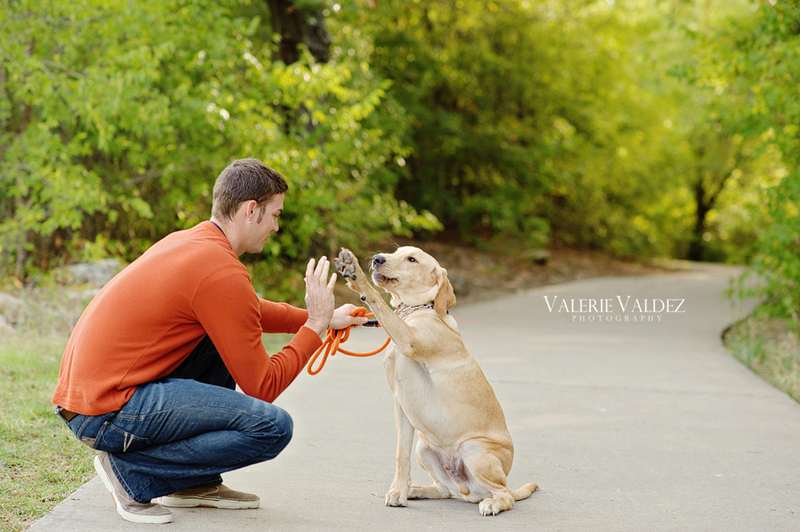 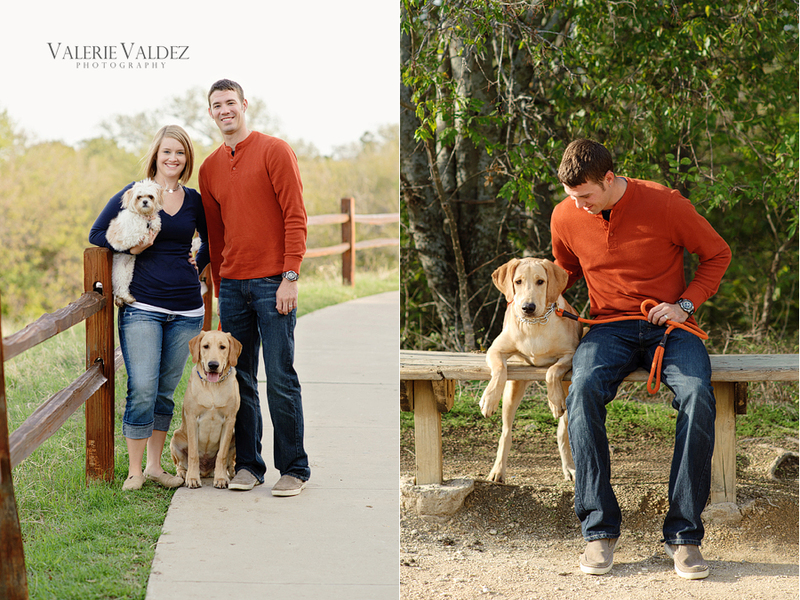 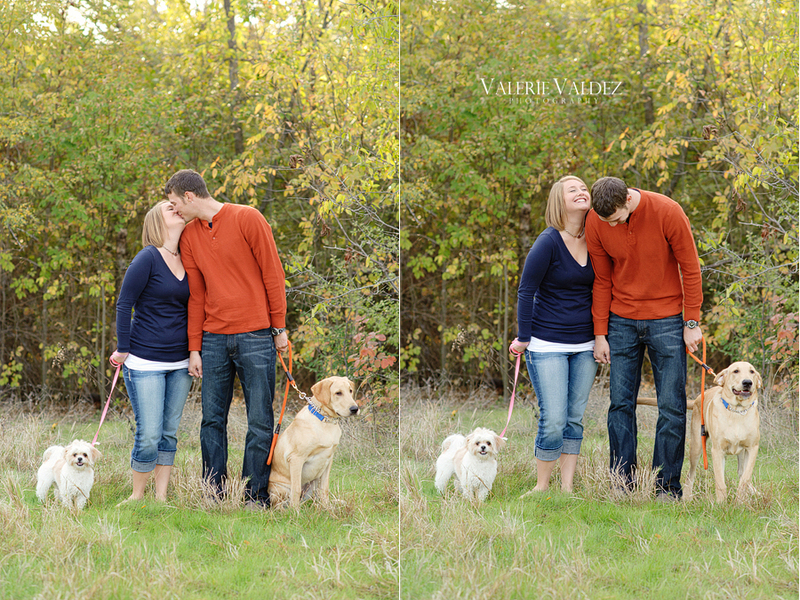 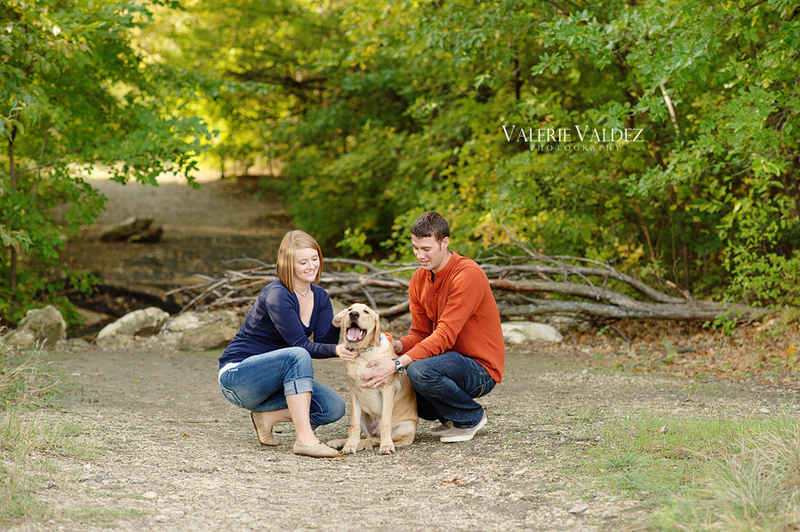 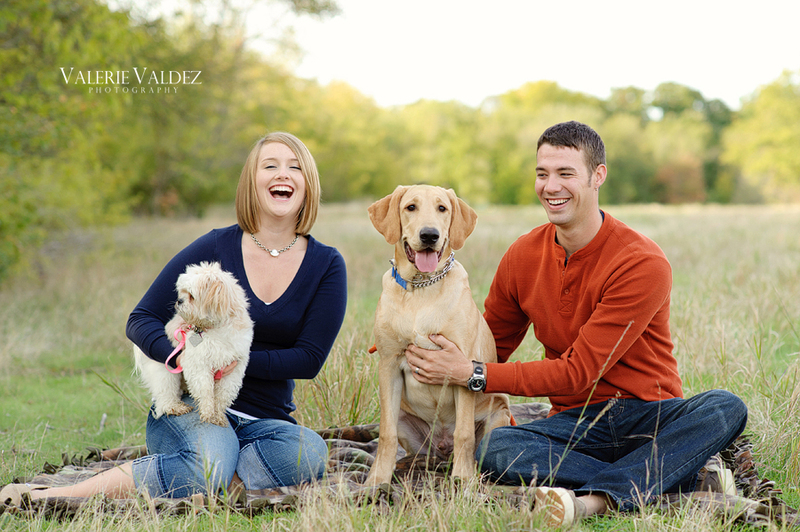 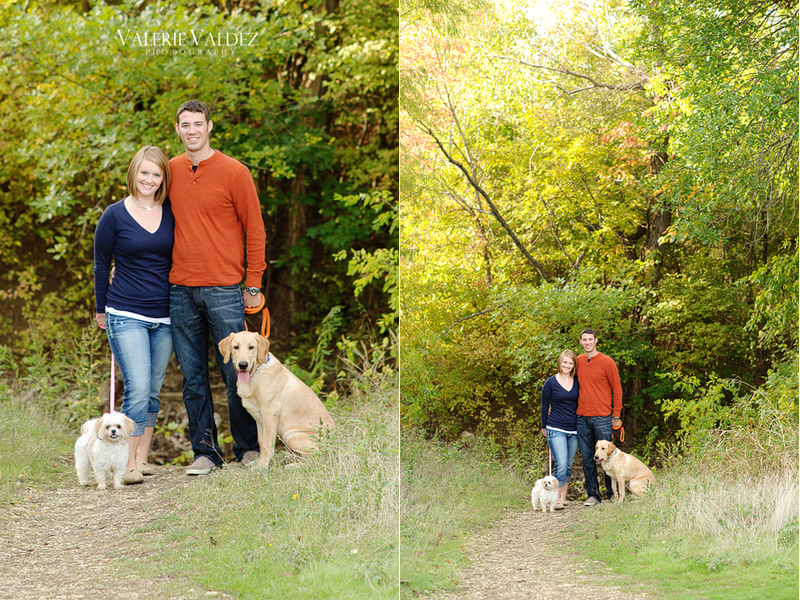 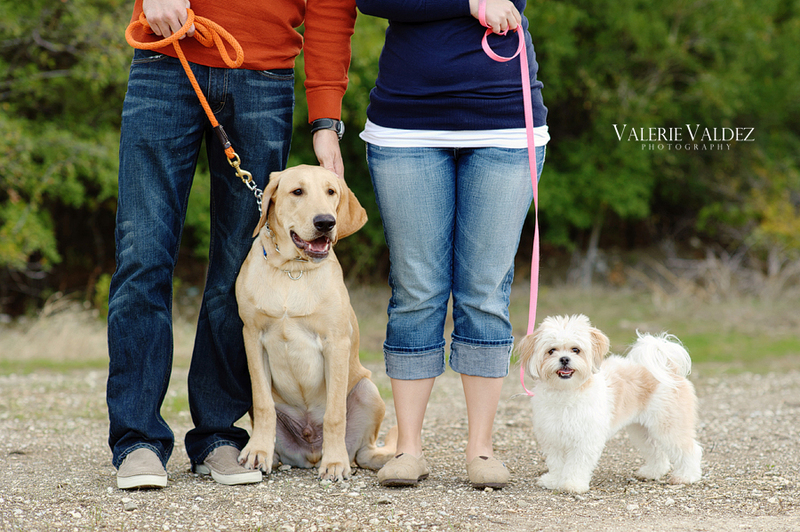 You are so great at photographing a couple with their puppies – seriously, you did such a great job on these.